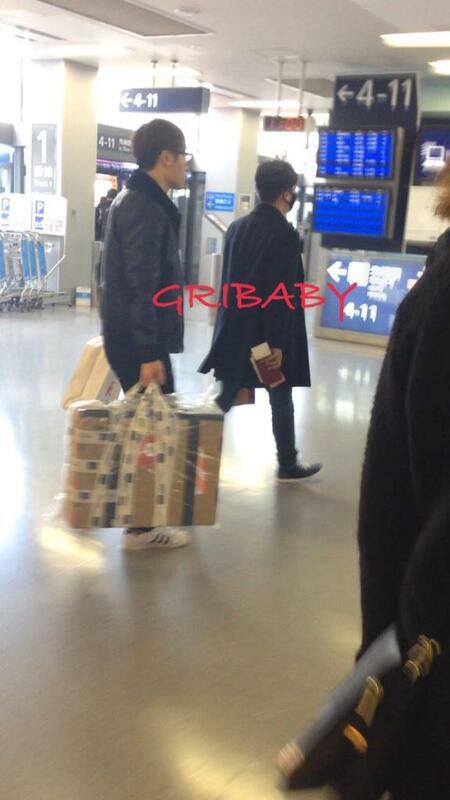 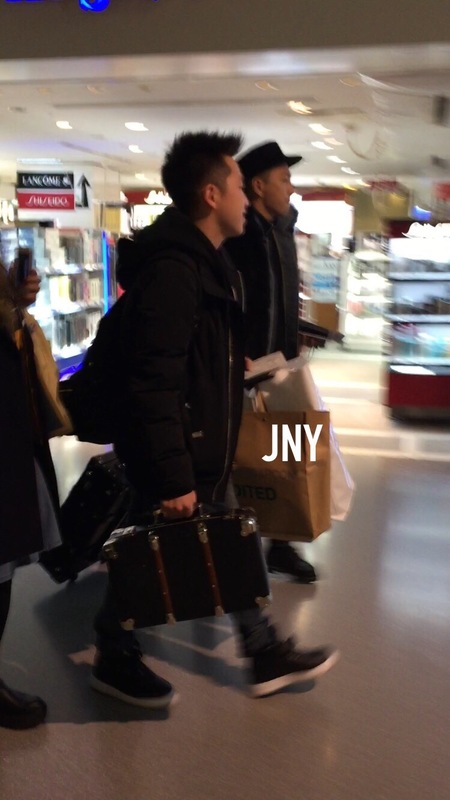 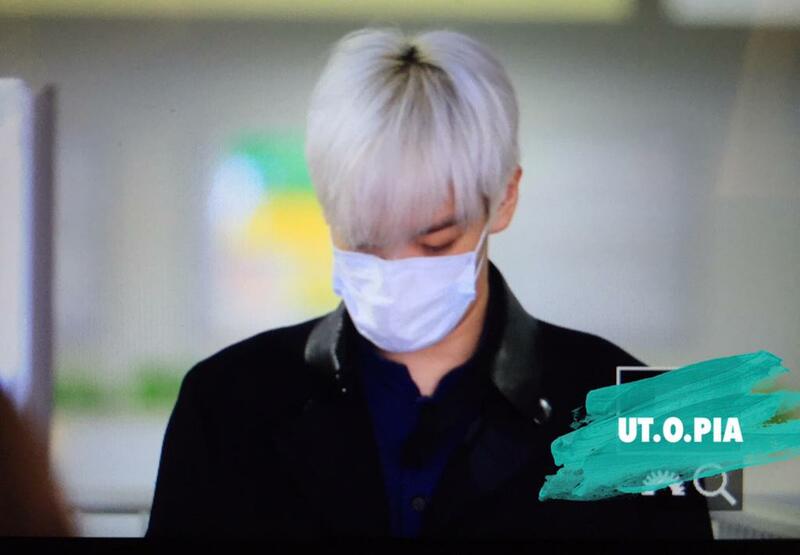 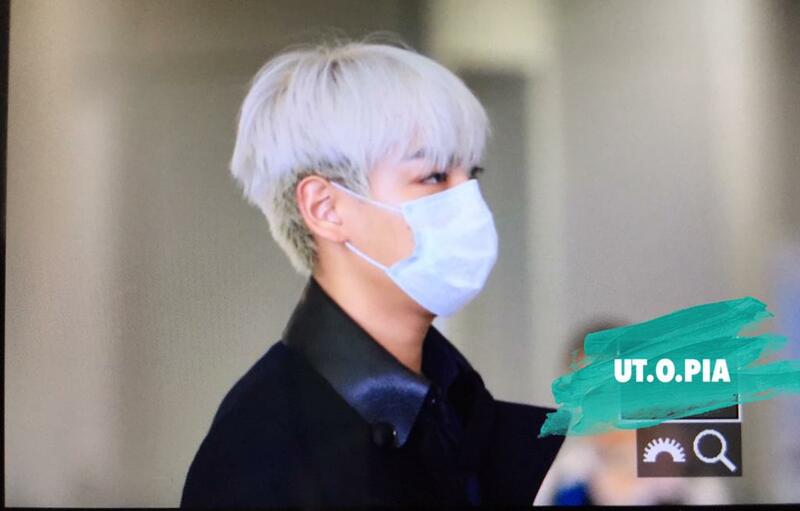 Seungri and TOP left Osaka, Kansai Airport at the same time. 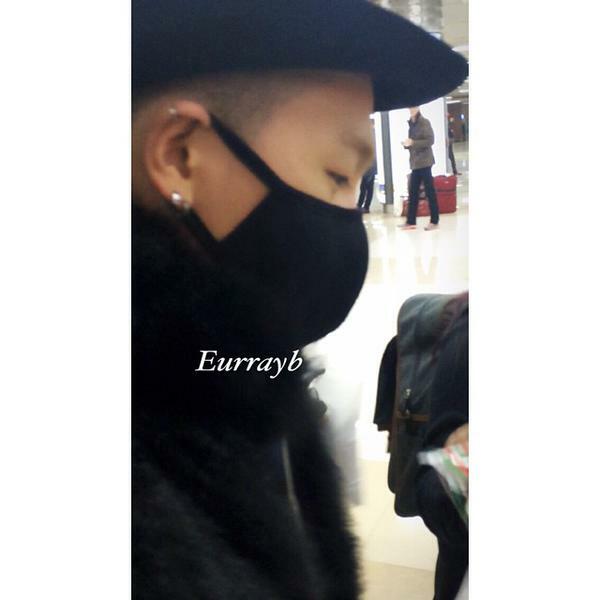 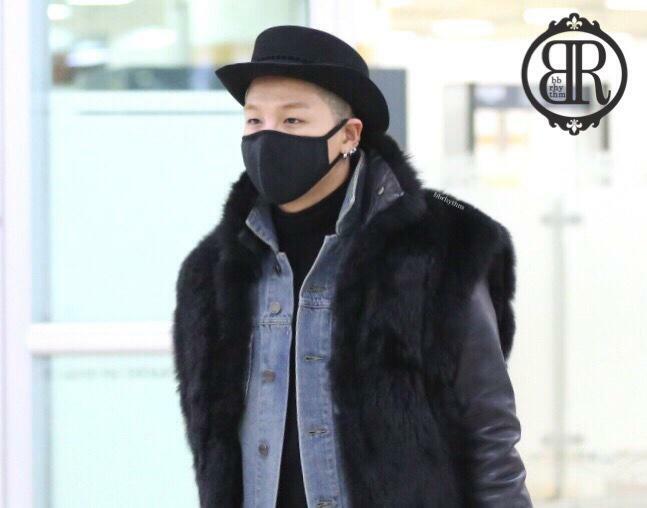 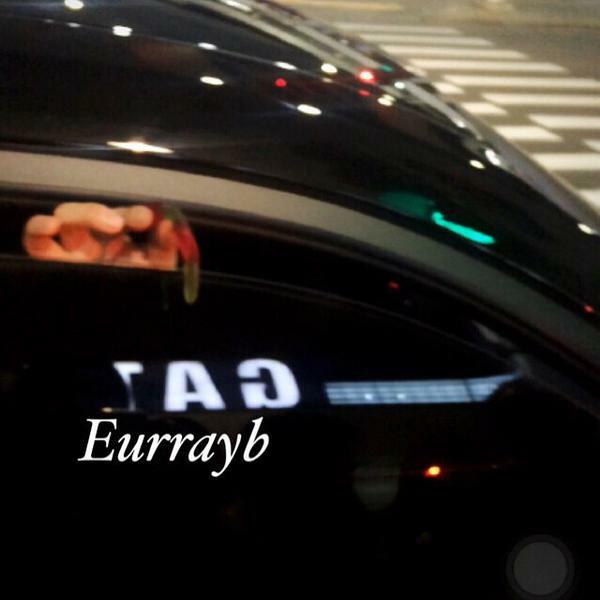 Taeyang left later in the day. 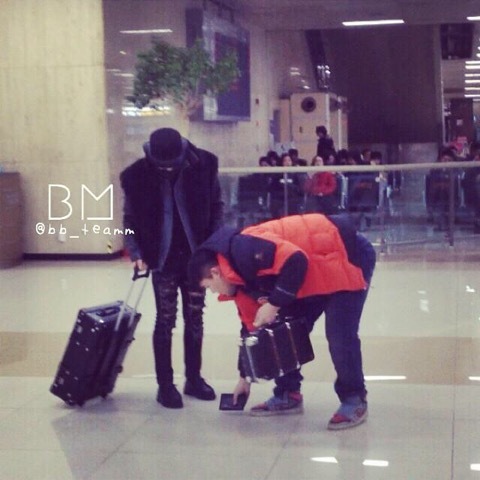 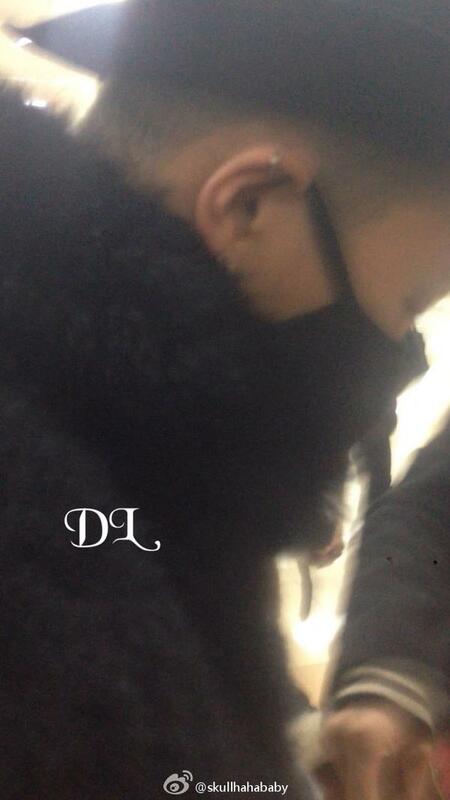 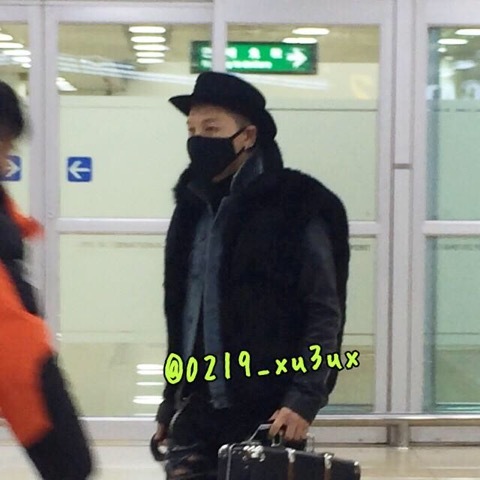 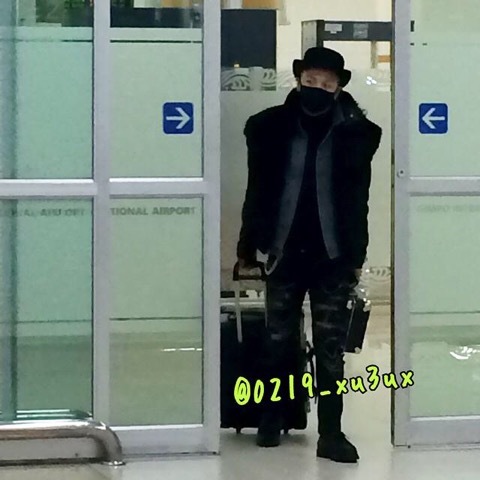 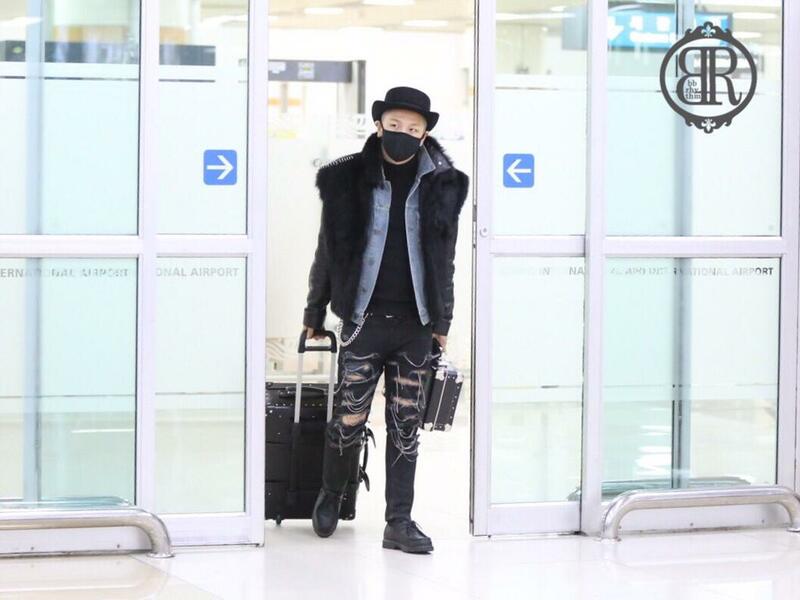 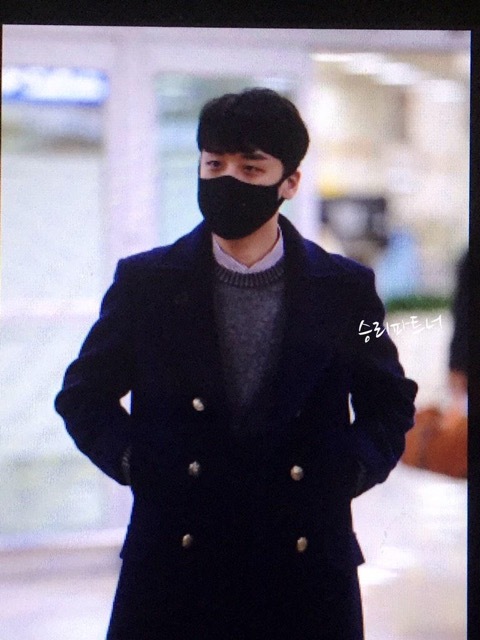 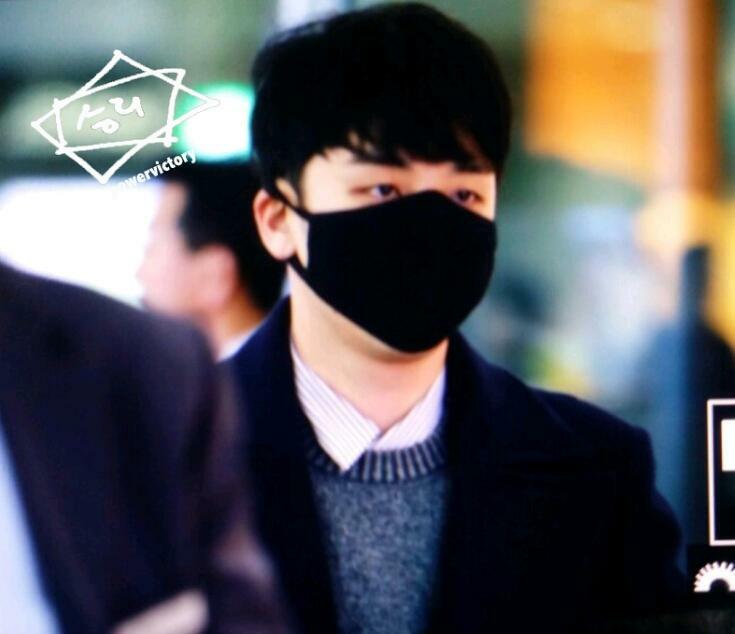 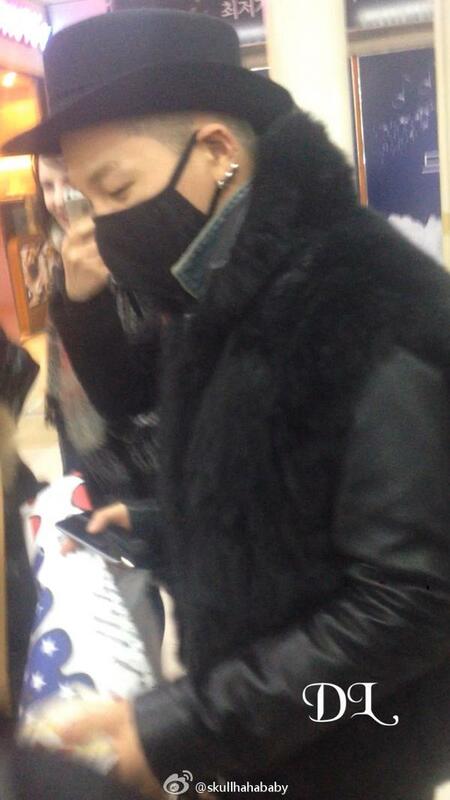 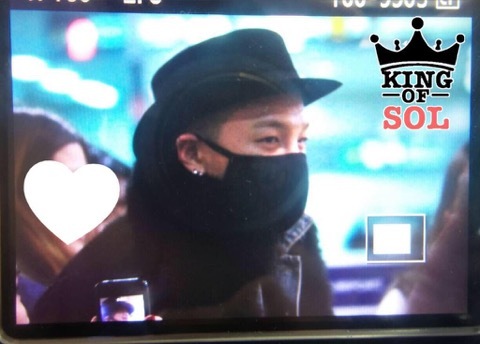 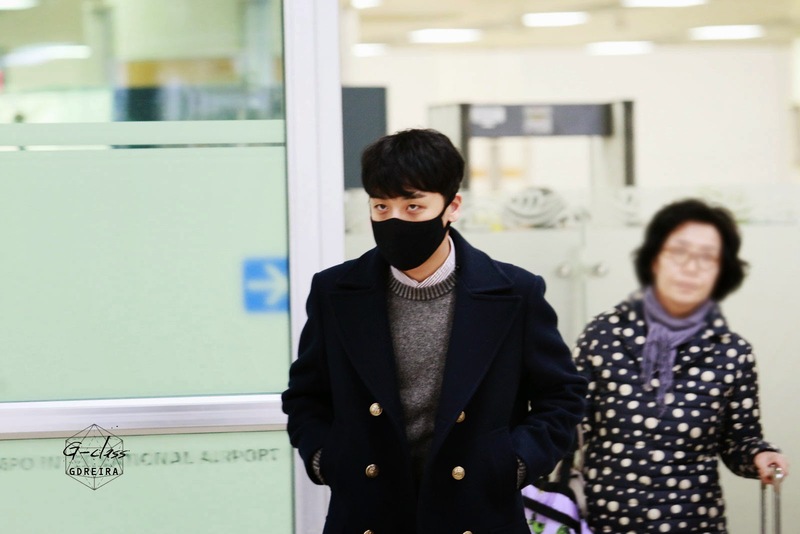 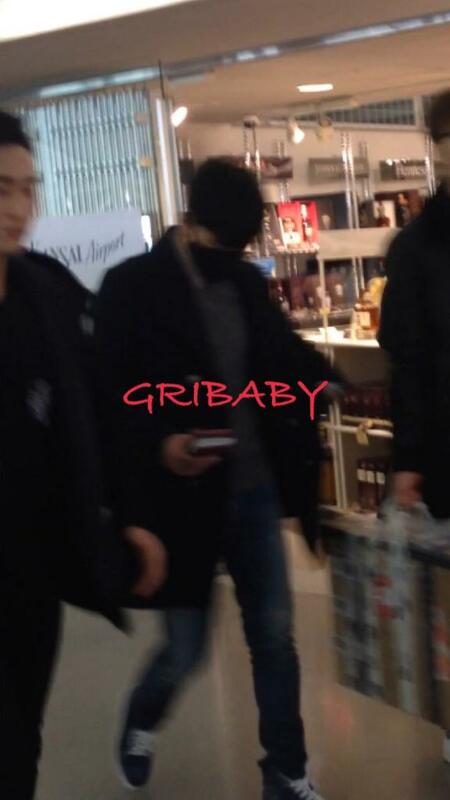 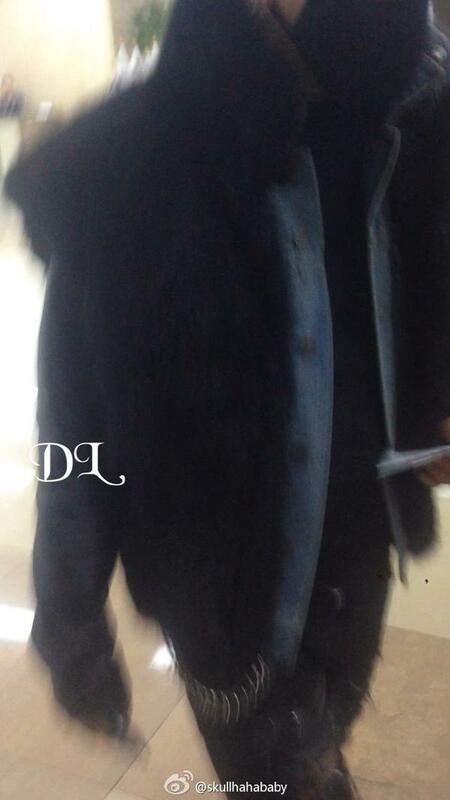 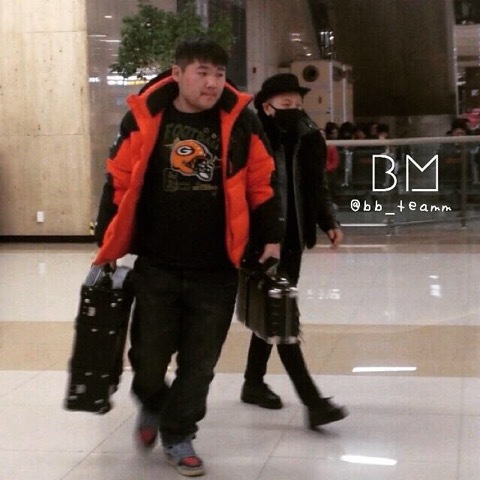 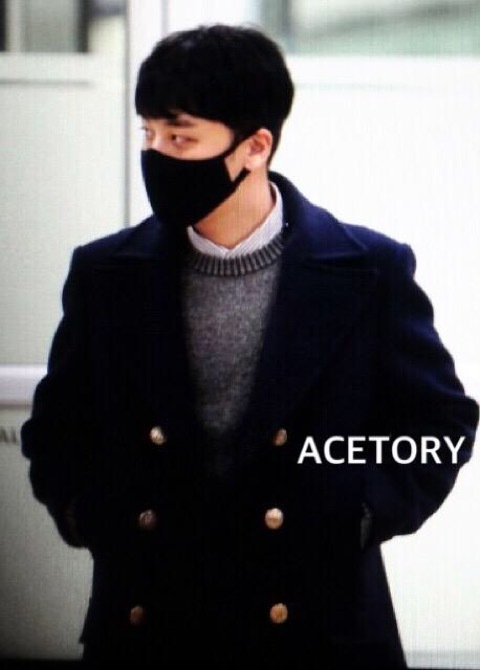 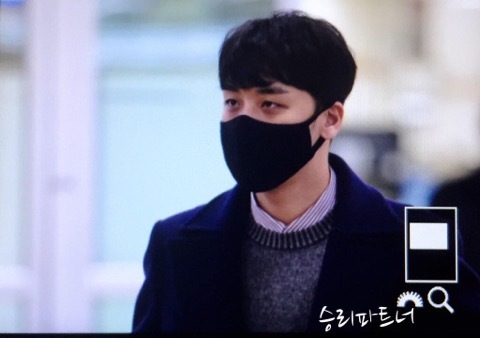 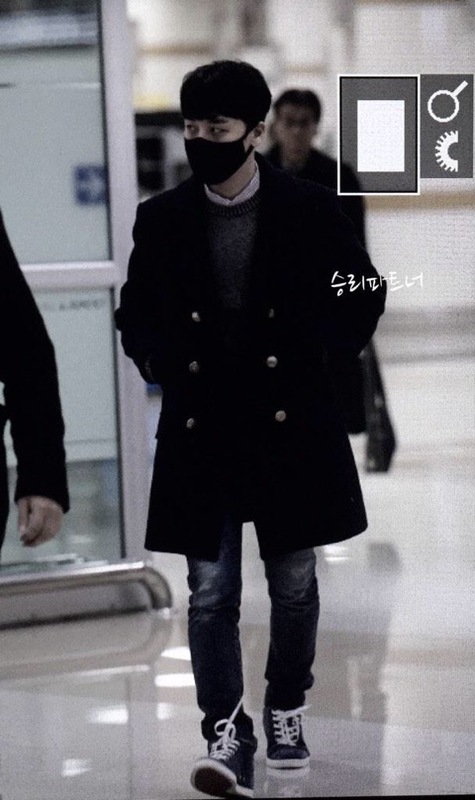 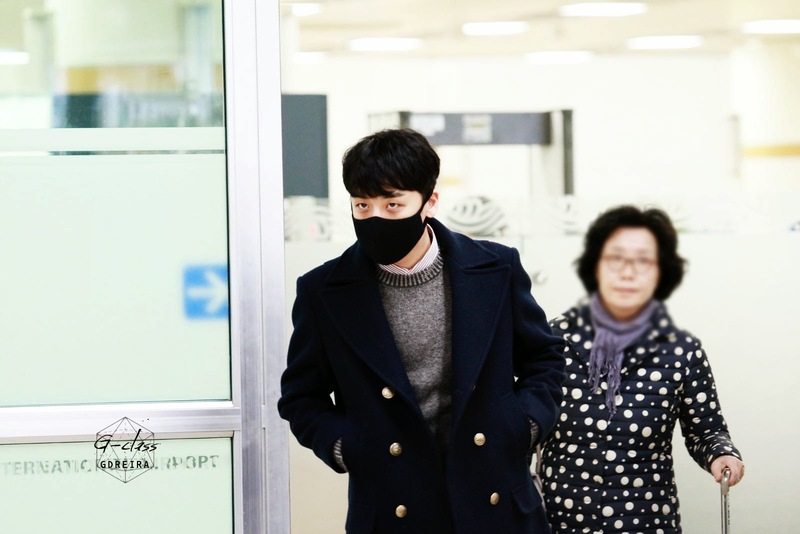 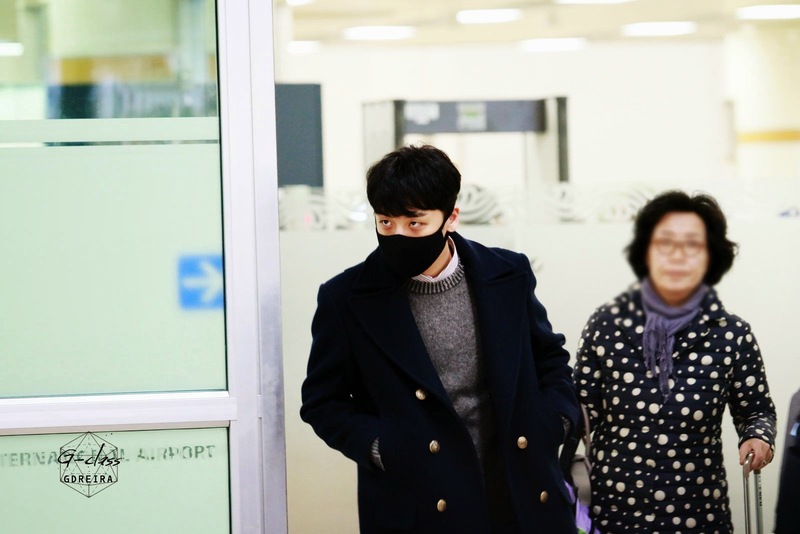 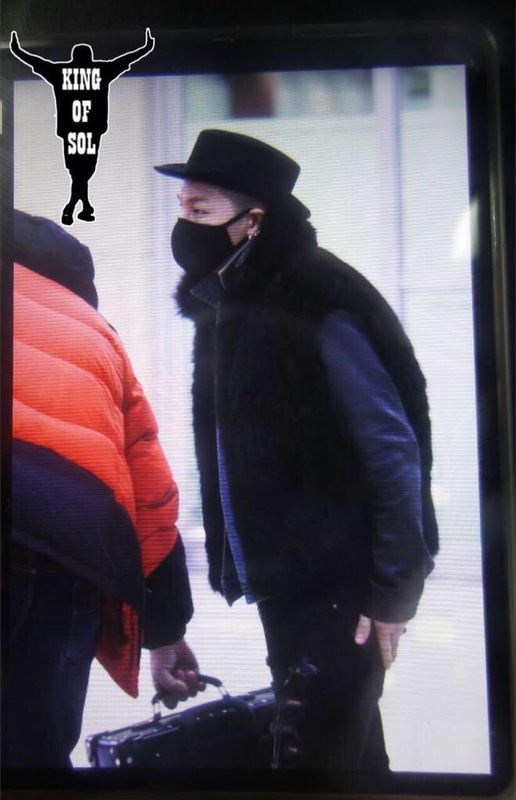 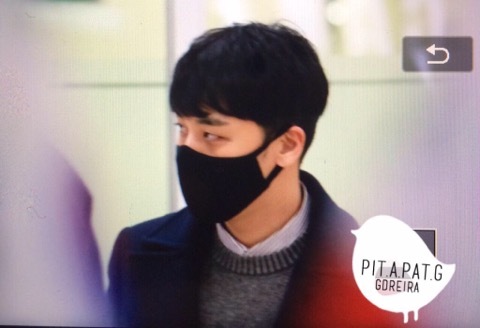 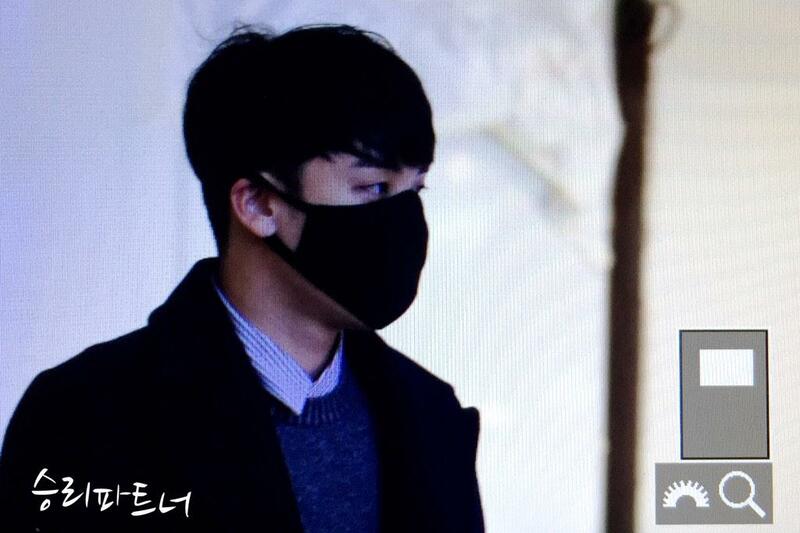 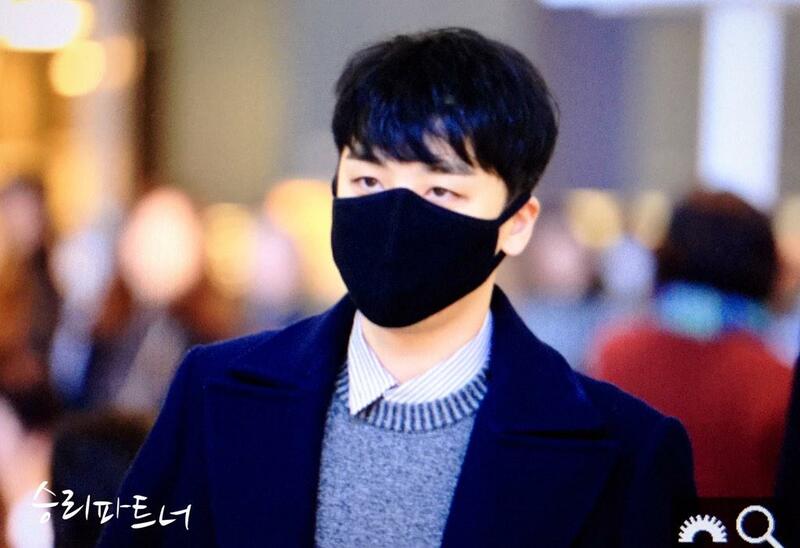 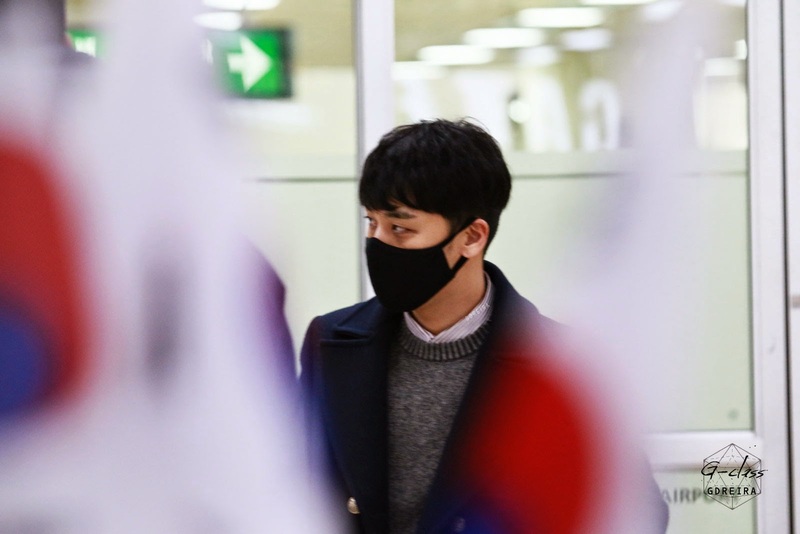 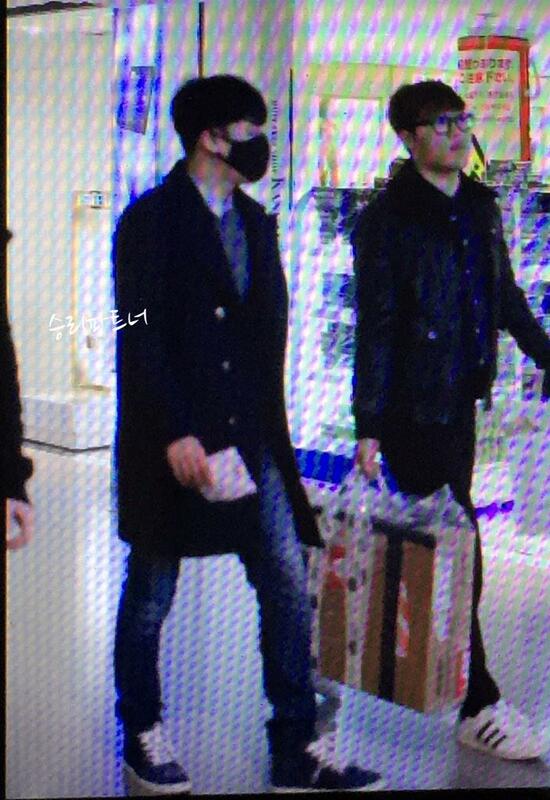 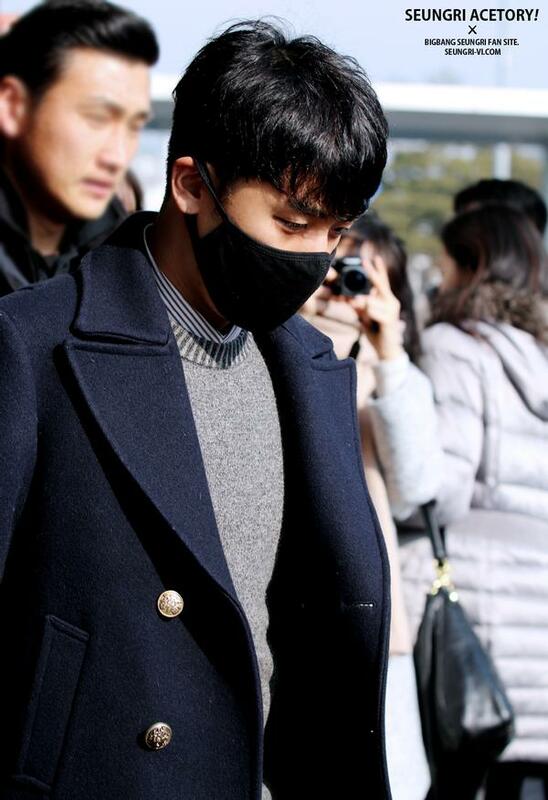 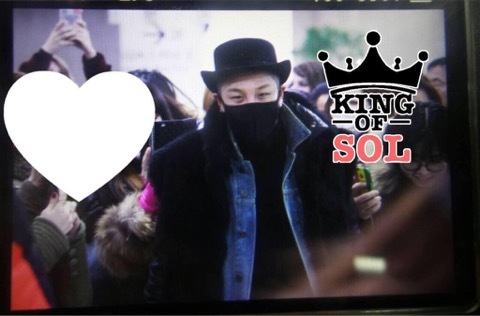 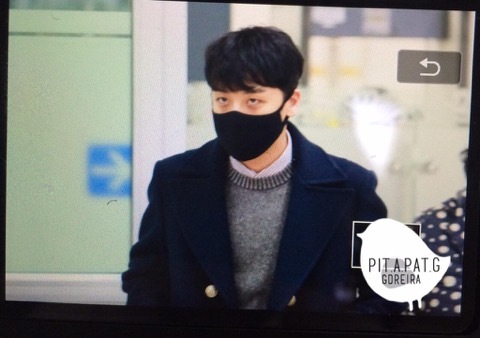 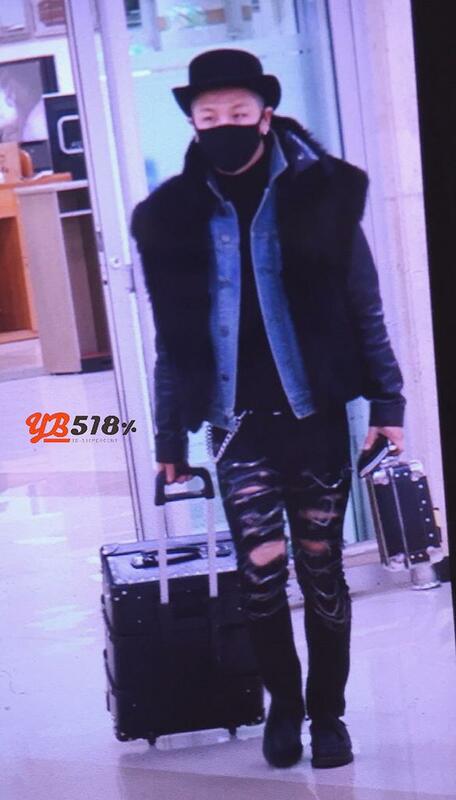 Seungri arrival pictures in Gimpo Airport, Seoul. 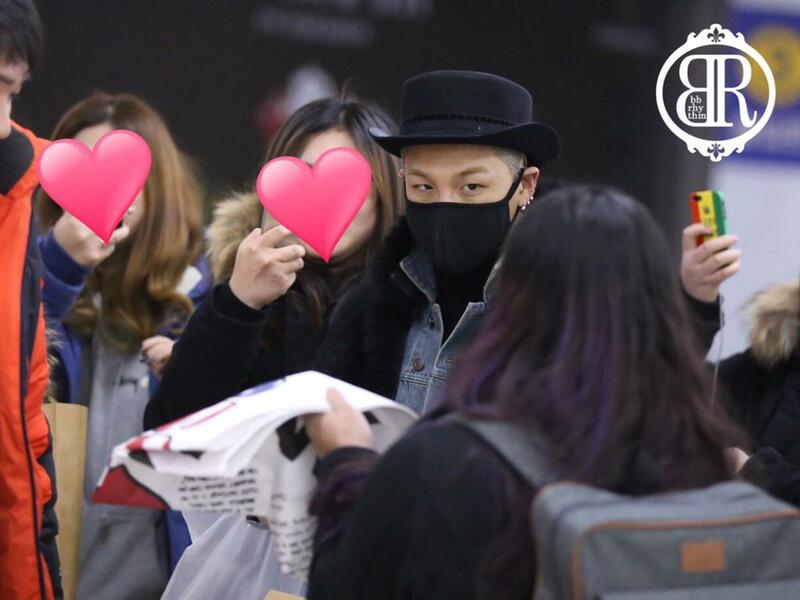 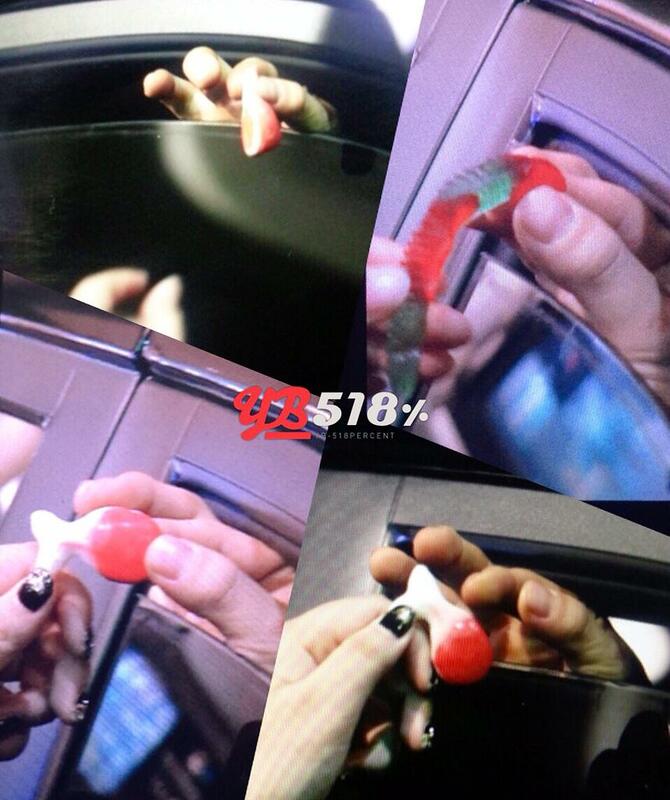 The ones from Taeyang below are later in the day (they were on two different flights).